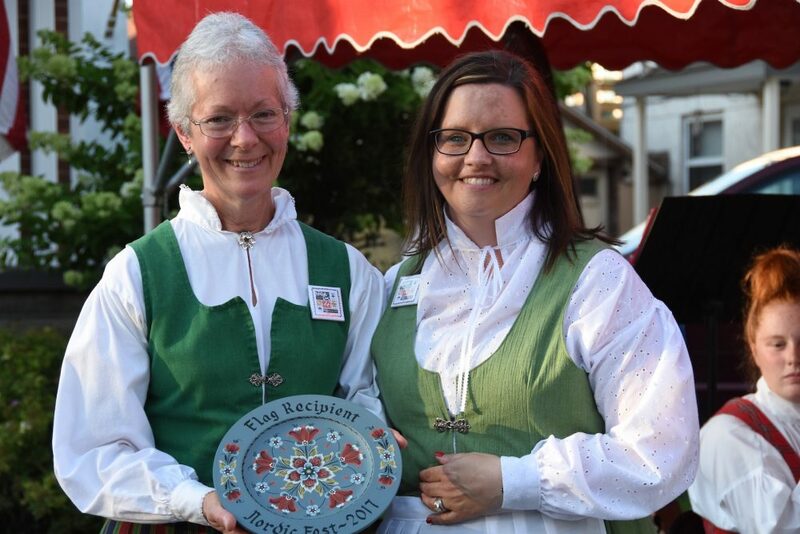 Want to learn how to make lefse? Interested in learning the intricacies of Rosemaling? Just want to be helpful? Contact us for more information on volunteering with Nordic Fest. © 2019 Nordic Fest. All rights reserved.